Hello! 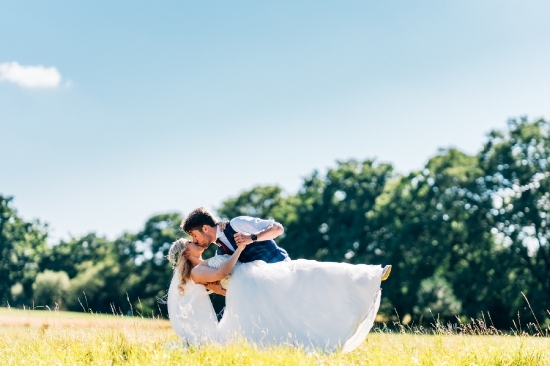 My name is Moritz Schmittat – I’m a wedding photographer and filmmaker based in Guildford. I love my work and consider myself fortunate to witness and document so many emotional moments. 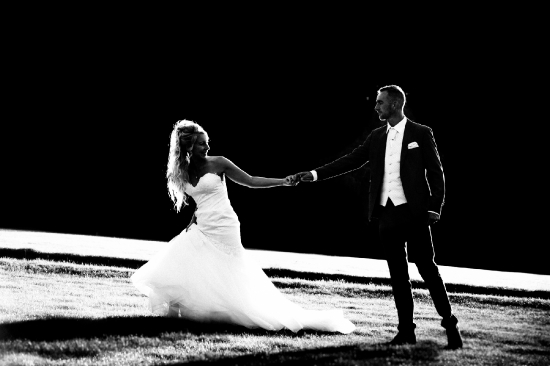 To me wedding photography is equally an art and a creative service. My secret is to blend in, to be part of the celebration and shoot the action from close-by without disturbing or interfering – I’m a silent hunter, always looking for the next beautiful moment. 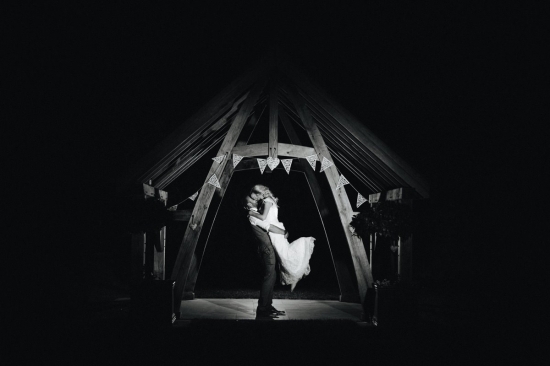 As a wedding photographer I very much understand that every bride and groom pairing is unique and that there is no standard approach to creating meaningful wedding photography – there is no ‘off-the-shelf’, there is only ‘personal and bespoke’. I’ve always been a natural observer and I’m especially interested to capture that special kind of energy that only exists between the two of you. 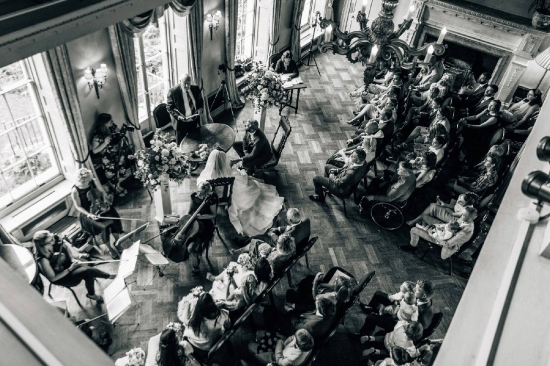 As a wedding photographer I find it fascinating, challenging and extremely satisfying to create photos that ‘speak’ to you as they tell the story of your day – honestly and tastefully. Every wedding is an emotional rollercoaster ride, from the excitement in the morning, to the emotional highpoints of the vows, to the hilarious moments of the speeches and the wild party energy on the dance floor. I like to be close to the action without ever drawing attention to myself. Even though I love beautifully composed portraits (and they look impressive printed) I’m even more interested in the little moments that happen along the way – the little looks, the honest laughters, the true emotions! For every wedding photographer it’s the biggest honour to know that these pictures might hang in your home for many years to come. I hope this page will be useful and that you will get an impression of my style and approach. I’m not a big marketeer and prefer to rather let my pictures and videos do the talking. 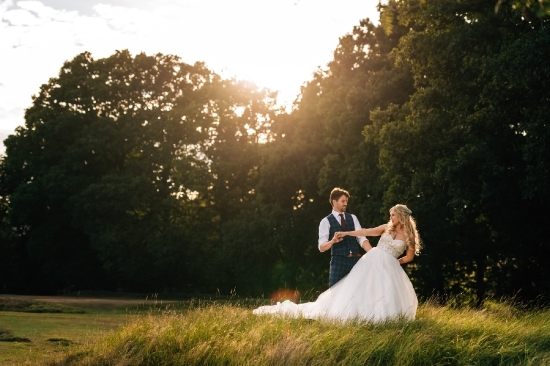 Being based in Guildford I do generally consider myself a Surrey wedding photographer. I have also travelled all across the UK and EU for photography jobs and will happily negotiate travel arrangements with you. For an informal chat over coffee, please don’t hesitate to get in touch with me today – I’m looking forward to hearing from you.